After reading Looking for Alaska I took a break before diving into John Green's latest, and loudly lauded as best novel yet. I didn't even crack it open until a year after it was published, sitting on the train into the city to see John Green at Carnegie Hall. I read little on the way in, but at one AM, on the way out again, I had to stop myself from flying through it, forcing myself to really slow down and enjoy it. John Green is an entertainer, and is intelligent in his dealing with what I see as such an often exploited topic. His personal history made this novel a little inevitable, and while I found it missed the bulls-eye by mere millimeters it was an absolutely fantastic book none-the-less. I can only hope that John will try again. 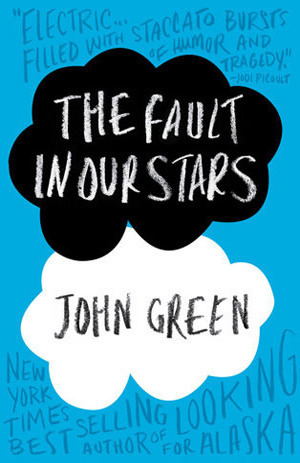 The Fault in Our Stars has everything I wanted in such a book: humor despite all, implied but restrained self-pity, the book is neither a wishful re-imagining of Ester Earl's life nor a shadow of all the great kids who have died and should have lived. There is no happy ending, and yet I was happy I had read it, and will probably read it again. I would like to applaud the novel for exploring the possibility of a Sophie's World type of cancer novel, where it ends mid-sentence because the protagonist dies mid-sentence, or deteriorates or simply moves on, but itself ends with a funeral's eulogy without showing us the funeral or the death. It's clever, but not self-consciously so. This book is about discovering meaning and loss. John Green has explicitly said it is about loss, but Hazel's quest for the further meaning in her favorite book, a novel about a young girl, Anna, who lives with cancer, predominates the pages. Her quest for things in a world preoccupied with itself, but one that she has been removed from for many years. Her unfulfilled wish, to learn what happens to Sisyphus the hamster, from the lips of the author himself, is a heart-wrenching attempt to play god. We do not know what happens after Anna's death, because Anna is dead and she herself will never know. Augustus's cigarettes--his personal metaphor flaunted in people's faces--has a deeper meaning beyond that given, which irks even the most superficial readers. His attachment to escapist visual media, movies and games, aligns well with his quest to become someone. We have joined Hazel on her quest for the meaning behind things she has been living adjacent to since her diagnosis. And like Hazel when she shares the Eulogy at the novel's close, we won't ever really know. We aren't god, and John Green doesn't pretend he knows anything, he is merely comforting us with a glimpse into Hazel's world, and we sympathize with her, wondering how she will go on. The book was nothing short of magical, brimming with unexplored but fully developed personalities, a larger world which was alluded to without being purple. John Green is a great craftsman, and watching him weave texting and popular culture into what I venture to call a great american novel, is wonderful. 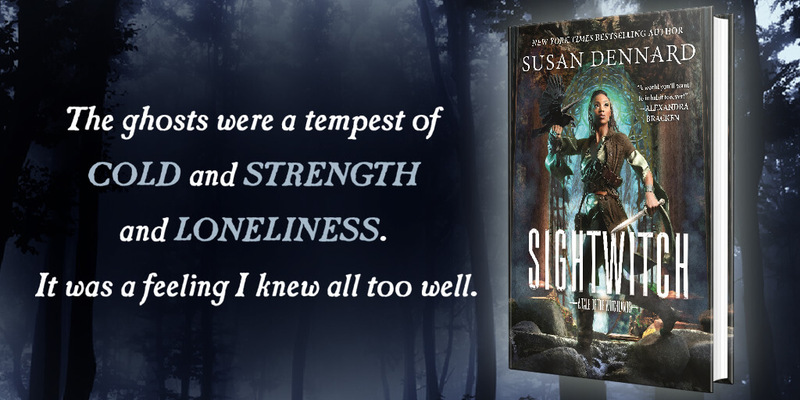 He cares for his characters, and knows you will too. They're not perfect, but neither are we. He believes a lot of what they believe, however, and if you want to fault him for something you can say that he supports the precociousness and audacity of teenagers living in today's world. If Hazel whines, we know that she is like most teenagers and if all book characters were perfect would you really enjoy reading about them? But none of this makes Hazel annoying, it makes her human, dealing with something that too many people have to face. Short of quoting the final paragraphs for you, I can't impart how impactful and true this novel is without you reading it. To read more about the deeper meaning of things, I recommend Ray Decker III's review of this novel.